Restaurants must take responsibility for serving the right species of fish, the Sustainable Restaurant Association (SRA) has warned, after a report suggested some establishments had fake cod and haddock on their menus. 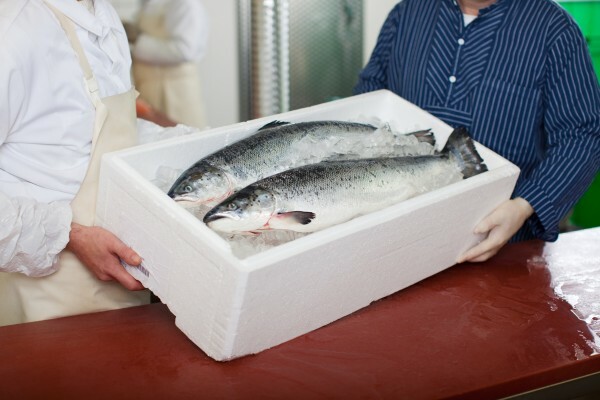 Figures supplied to the Food Standards Agency (FSA) suggested that checks in 2011 revealed that 41 of 303 inspections of packaged fish and in catering businesses failed to meet labelling requirements. In 27 cases the fish described as cod was another species, such as haddock, whiting or pollock. The SRA said the news was a wake-up call for many in the catering industry, highlighting the need for operators to take steps to ensure they know exactly what they are serving their customers. It added that restaurants committed to being in control of their sourcing could use the fish-specific supplier agreement, which includes clauses that preclude the supply of fish from illegal, unreported or unregulated sources, and demand proof of traceability, including where and when the fish was caught.